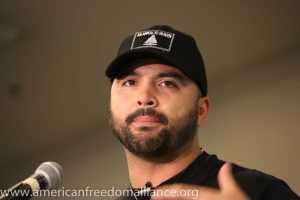 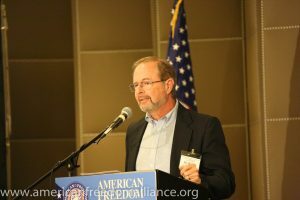 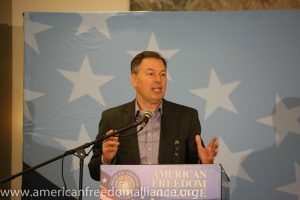 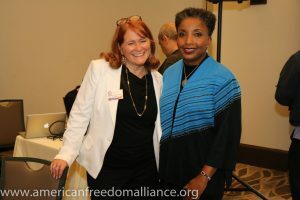 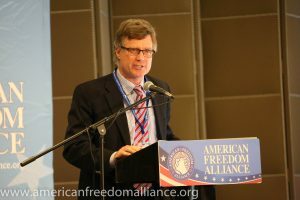 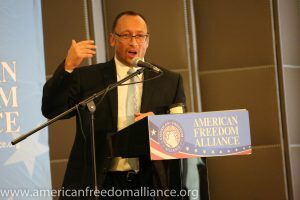 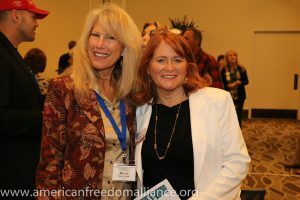 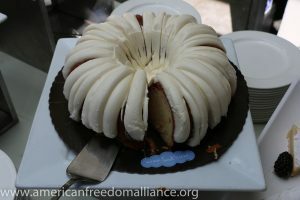 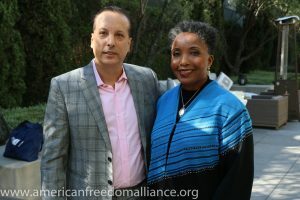 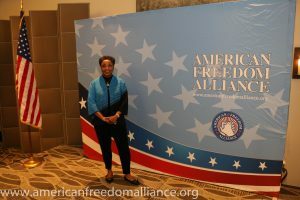 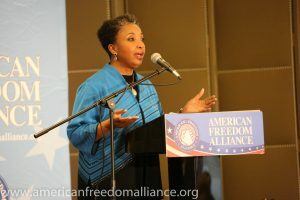 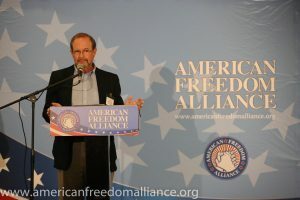 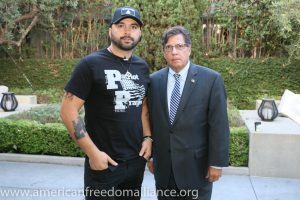 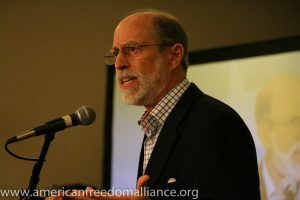 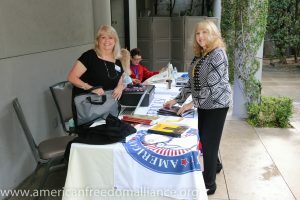 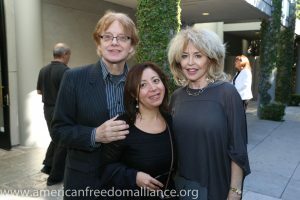 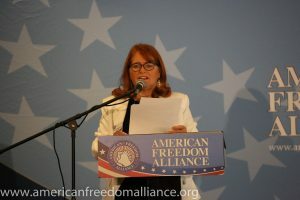 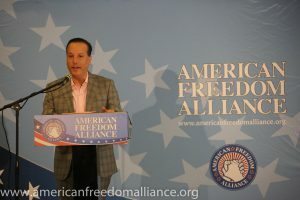 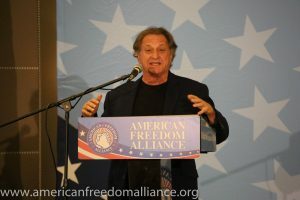 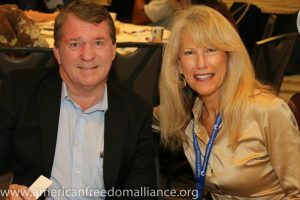 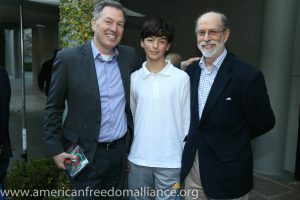 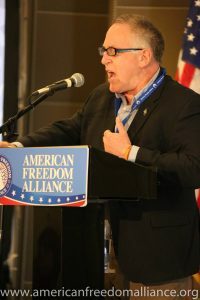 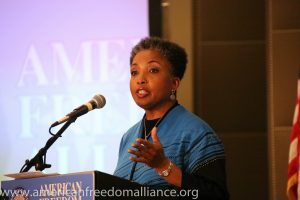 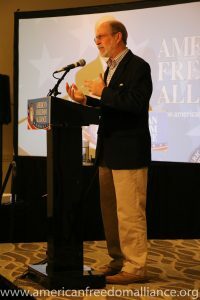 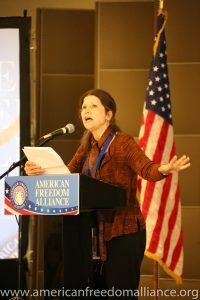 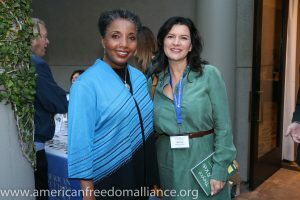 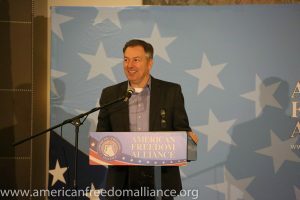 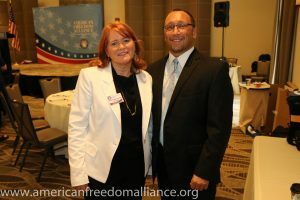 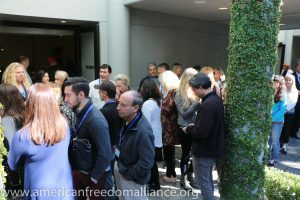 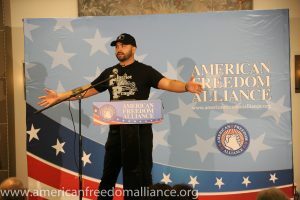 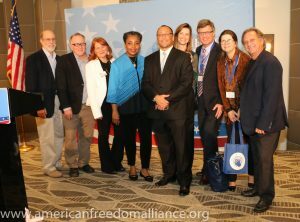 On November 5th, the American Freedom Alliance held a conference addressing the various ways in which the Left suppresses free speech. 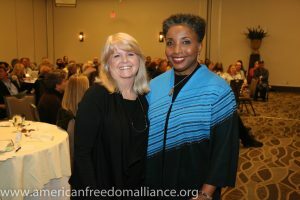 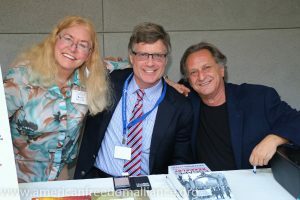 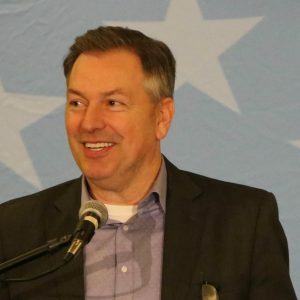 Speakers included Trevor Loudon, Keith Fink, Dr. Carol Swain, Christine Brim, Frank Gaffney, Dr. Jamie Glazov, CBarak Lurie, Dr. Robert Epstein, Howard Hyde, Bill Becker, Mark Meuser, Evan Sayet and our keynote speaker, Sam Sorbo. 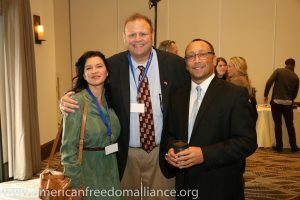 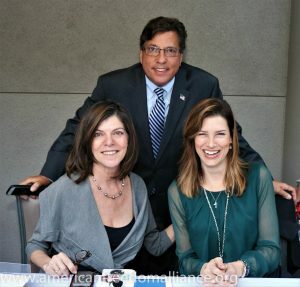 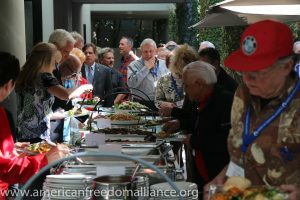 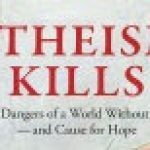 Below are photos of this high-energy, informative and engaging event.